Golfers have awarded Noria Golf Club with the title of Best Golf Club of Morocco in 2017, with an average rating of 8,58. The Golfers' Choice rankings are based on 350,000 reviews from golfers across Europe on Leadingcourses.com. Over 250,000 golfers visit Leadingcourses.com each month. Based on their rankings, Noria Golf Club, with an average rating of 8,58, has been voted Best Golf Club in Morocco 2017 in the Golfers' Choice Rankings. The rankings for best golf club are compiled based on numerous aspects influencing the quality of the golf club, such as the golf course itself, the overall impression of the club, maintenance, facilities such as practice facilities, clubhouse and the perceived value for money. 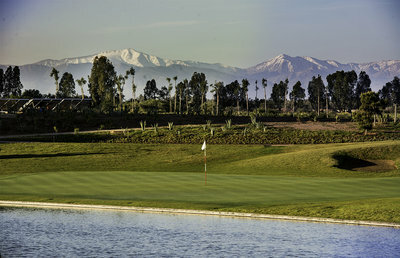 Noria Golf Club at Domaine de Noria in Marrakech, Morocco, is a par-72, eighteen-hole championship golf course which is famous for its rectangular greens. It's very well balanced in terms of length and difficulty. It winds through olive orchards, lavender fields and desert landscapes before making a dynamic, parallel finish along a formal reflecting pool with the snow-capped Atlas Mountains and a dramatic, beautiful clubhouse providing a stunning backdrop. The noria is a traditional Moroccan landscape feature and has been incorporated into the golf course design on the 15th hole, hence the name, Noria Golf Club. 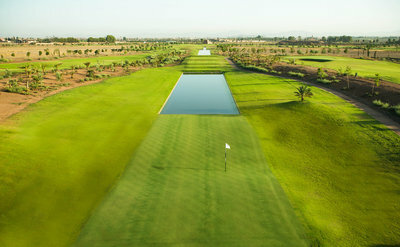 The number number 2 in the rankings is Assoufid Golf Club. 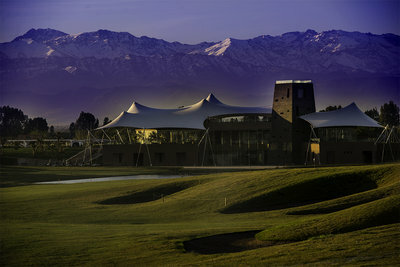 Assoufid Golf Club’s design vision was to create a desert-style course, integrated into the unique existing landscape while maximizing the scenic views of the Atlas Mountains to the south. Users rate Assoufid with an 8,44. Golf de Mogador is third in the rankings. Samanah Golf is rated as 4th best club of Morocco and Golf de l'Océan completes the top-5. Every year numerous rankings circulate, announcing the best golf courses in a specific country. The Leadingcourses.com Golfers' Choice rankingsGolfers' Choice rankings stand out because they are based on reviews written by actual golfers. These reviews can be consulted online at any time. This makes these rankings the most up-to-date, transparent and independent in the golf industry. When a golf club has gathered sufficient reviews they are eligible to qualify for the Golfers' Choice Rankings. To make sure that ratings stay relevant, reviews are devalued over time. 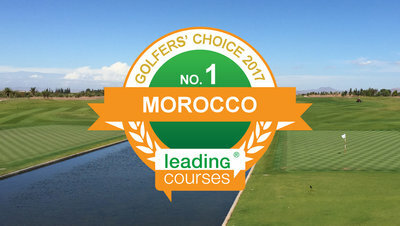 In 2017, Leadingcourses.com rankings have been published in 13 countries, Morocco included.